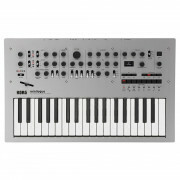 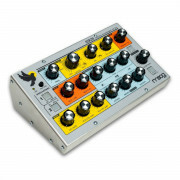 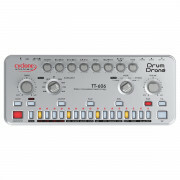 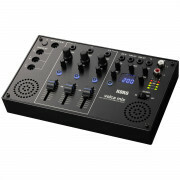 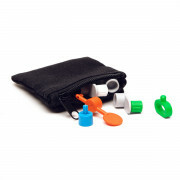 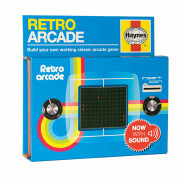 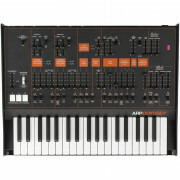 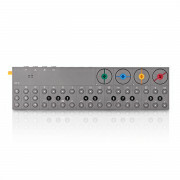 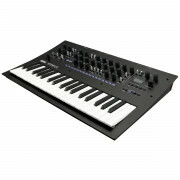 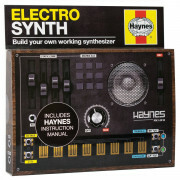 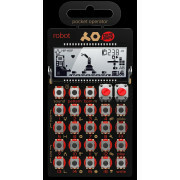 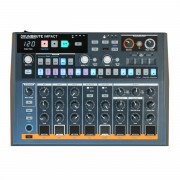 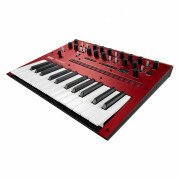 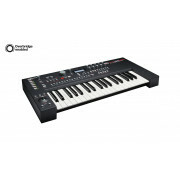 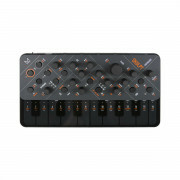 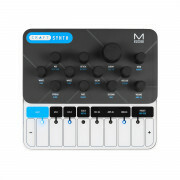 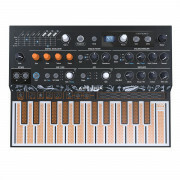 Start making music with our electronic instruments for sale with Westend DJ. 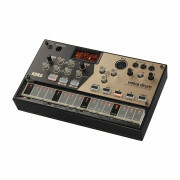 Not just musical instruments, we have groove boxes and synthesizers for sale at great prices, from drum machines to percussion and rack modules you are sure to find everything you need to create the music you love. 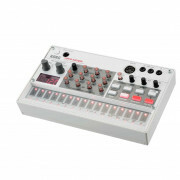 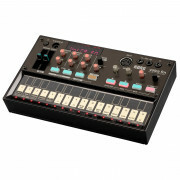 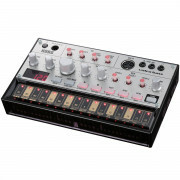 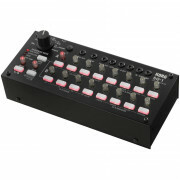 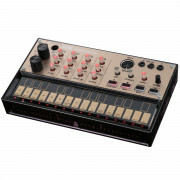 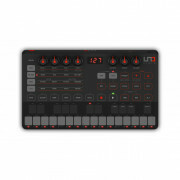 We have percussion instruments for sale from Korg, bringing you the Wavedrum Dynamic Percussion Synthesiser a perfect addition to your musical DJ kit. 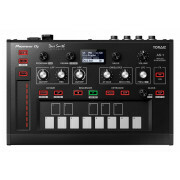 If you prefer making music with drum machines, we have a fantastic range from big brands like Korg, Alesis and Akai with divices inspired by analog beat machines and all performance ready you can adapt your new drum machine and bass synthesier to all the features you need. 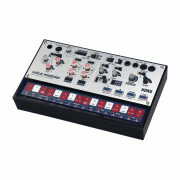 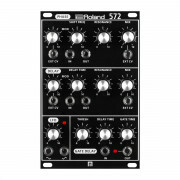 We can offer you the most advanced step sequencers online, with a synth engine that allows fast sound production, enhanced creative potential such as creating effects and groove templates whilst mastering and syncing desired effects being played live.